KANSAS CITY, Missouri — Burns & McDonnell has been recognized with two Awards of Merit by the Design-Build Institute of America (DBIA)-Mid-America Region. A new lignin manufacturing facility for Lignotech Florida was recognized for its innovative use of progressive design-build project techniques in a project completed in Fernandina Beach, Florida. Burns & McDonnell served as design-build/engineer-procure-construct (EPC) contractor for Lignotech Florida’s new lignosulfanates plant. The project was completed on schedule and under budget. 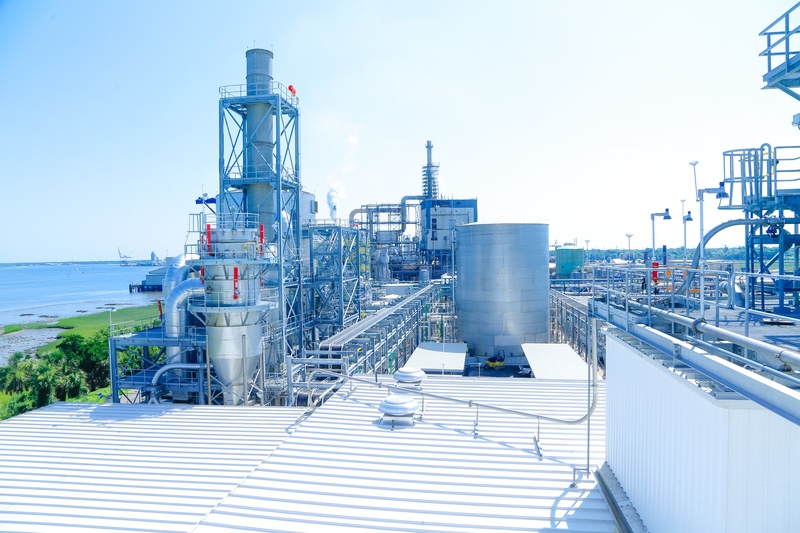 The new plant produces environmentally friendly alternatives to oil-based products used in construction, agriculture and other industrial applications. The plant has created new high-wage manufacturing jobs and is expected to annually contribute tens of millions of dollars to the Northeast Florida economy. 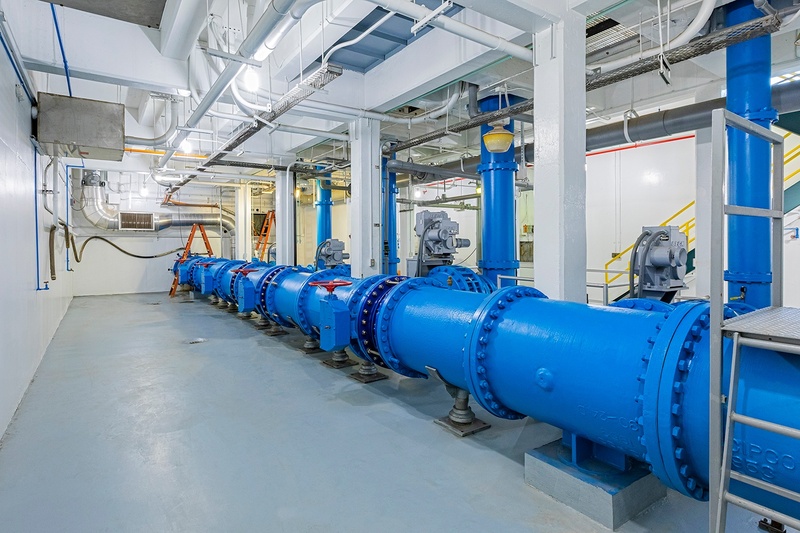 DBIA also recognized another complex project to rehabilitate the most critical component of the water infrastructure serving the City of Topeka, Kansas. The Layne High Service Pump Station serves as the linchpin in delivering clean and reliable water to one of Kansas’ largest cities. The award highlighted a joint venture between Burns & McDonnell and CAS Constructors in teaming on an innovative solution to stage the reconstruction of the Layne High Service Pump Station in multiple phases, ensuring that it would remain in service to serve Topeka water customers for the duration of the project. The pump station serves as the key element of the city’s water distribution system, maintaining pressure and reliable service.